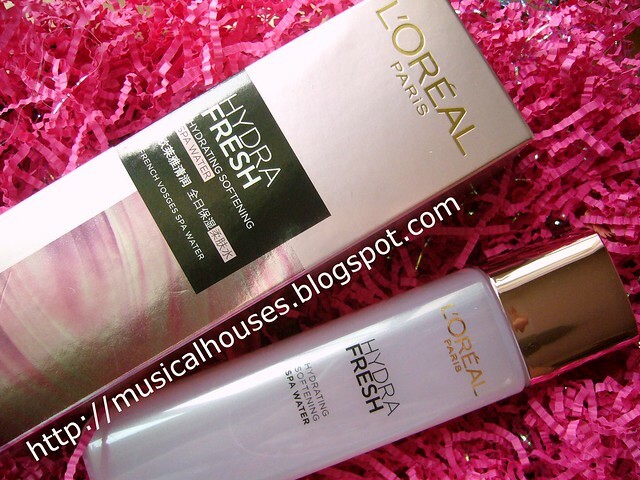 L'Oreal has launched its HydraFresh line, which is meant to restore moisture to the skin. The range contains French Grape Seed Extract, for 50X anti-oxidant power, French Vosges Spa Water, which has 16 minerals to strengthen skin’s moisture barrier, and Double Hyaluronic Acid. The L'Oreal HydraFresh line: with French Vosges Spa Water and Grape Seed Extract. I've been trying out the products in this line, and I have to say that the entire range is pleasant to use - most of the products in this line feel light on the skin, absorb fast, and do make my skin feel hydrated. The HydraFresh line also seems to be fragranced with a fruity-floral smell, that while a little on the stronger side, isn't unpleasant. I imagine some consumers would like the smell. So now that we've done some of my initial thoughts on the L'Oreal HydraFresh range as a whole, let's do a blow-by-blow review of every product in the range! And because I'm a huge skincare nerd, you'll also get to see me talk about the ingredients in each of the products. So, here we go! First, we have the HydraFresh Hydrating Refreshing Creamy Foam. This is a foam cleanser, and it comes out as a white, pearlized cream. It does foam a lot, so if you're the type who loves bubbles in your face cleanser, then this is a good choice. 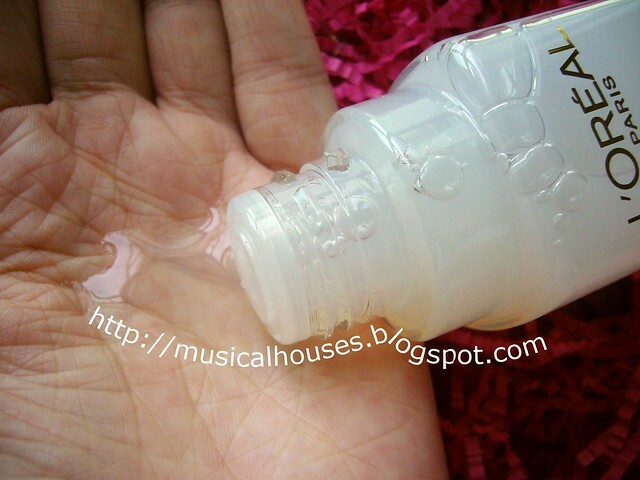 It does clean the skin very well - in fact, I found that my skin felt a tad dry after usage. So this is definitely more useful for oily than dry skin types, in my opinion. 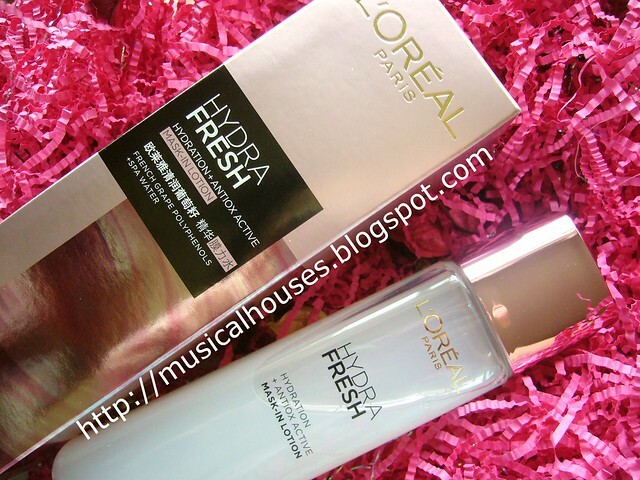 L'Oreal HydraFresh Hydrating Refreshing Creamy Foam: Thick creamy lather that cleans extremely well. Next, is the Hydrating Softening Spa Water. This reminds me of some of the Japanese-brand lotions I've tried, as it is less of a water than it is a lightweight, almost clear gel to me. As with the other L'Oreal HydraFresh products, it absorbs fast with no residue, and leaves my skin feeling hydrated and softer. 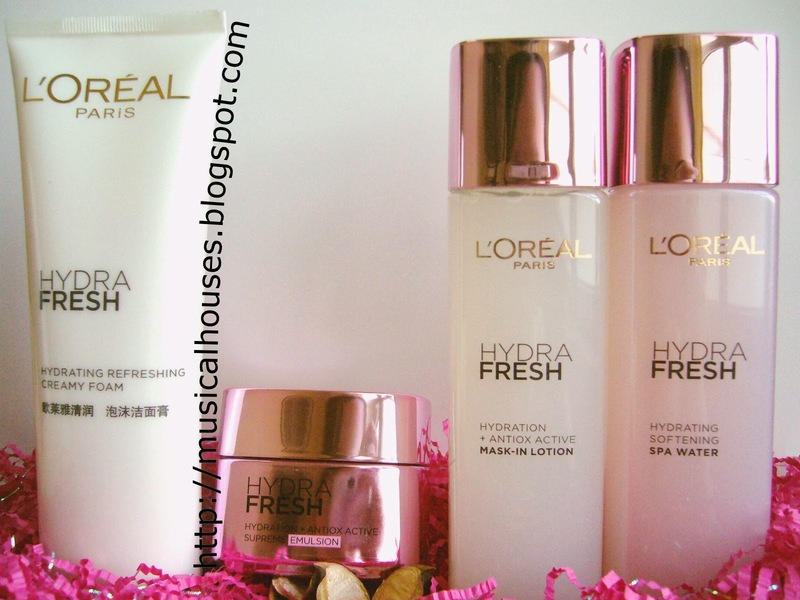 L'Oreal HydraFresh Hydrating Softening Spa Water: A light lotion that really moisturizes. Now, let's talk about ingredients. (I didn't put up a photo of the ingredients list this time, because the ingredients list on my samples were in Chinese, but I did get a translated version in the store.) The ingredients in the HydraFresh Spa Water, other than water (of course), also include glycerin, a great humectant for skin, PEG-60-Hydrogenated Castor Oil, which is an emulsifier, as well as some minerals, such as calcium gluconate, managese gluconate, magnesium gluconate, and copper gluconate, which are all trace minerals. I suppose the minerals come from the French Vosges Spa Water. There is also Hydrolyzed Lupine Protein, used for its skin conditioning abilities. All in all, I thought the ingredients list was definitely pretty unique, especially compared to other drugstore brands in the L'Oreal price range. The use of more exotic ingredients such as the Lupine Protein, as well as the spa water minerals, is definitely a unique selling point. Combined with the old standbys used in skin moisture, such as glycerin, means that you get a light, hydrating base with some novel ingredients. L'Oreal HydraFresh Hydrating Softening Spa Water: Moisturizes, with a side of minerals and anti-oxidants. One of the hero products of the HydraFresh range is a pretty unique product, the Mask-In Lotion. This is supposed to give you the same amount of moisture from a mask in 10 minutes in 10 seconds. It actually does feel like the essence you get in those packets of sheet masks, as it has a similar gel-like, thick feel. 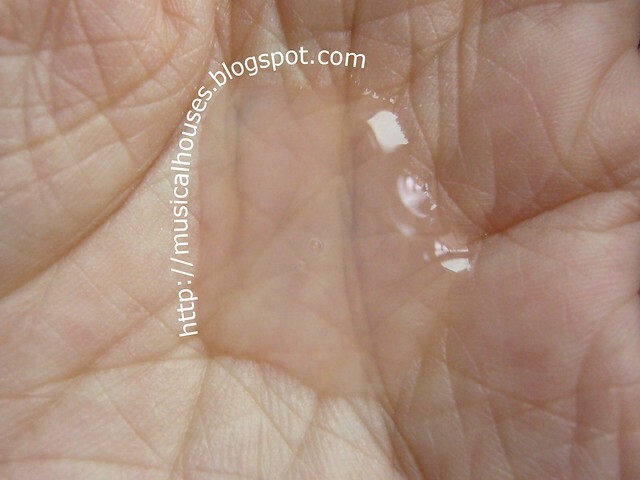 This was quite hydrating, and was more gel-like and thicker than the Spa Water. I think the Mask-In Lotion will be useful for those who like sleeping masks and similar products, but you can definitely wear this in the day under makeup too, since it has such a light feel. L'Oreal HydraFresh Mask-In Lotion: The hydration of a mask but in lotion form. The ingredients are also quite hydrating. There are good ol' glycerin, the humectant, and the emulsifier PEG-60-Hydrogenated Castor Oil, as well as some common slip agents/humectants, propylene glycol, butylene glycol, and caprylyl glycol. There is also Grape Seed Extract as an anti-oxidant, as well as Sodium Hyaluronate for moisture. So if you're looking for good hydration that's not heavy-feeling, this is a good pick. The antioxidants are a bonus too. L'Oreal HydraFresh Mask-In Lotion: Offers good moisture, with grape seed extract and sodium hyaluronate. Lastly, the HydraFresh Supreme Emulsion, which is another of the main products for this launch. This is a light white cream that feels smooth on the skin, and sinks in fast. And when I say fast, I mean, really fast! Perhaps it was because I was trying it out in an air-conditioned room, but man, it really took only a number of seconds to sink in without leaving behind any residue. I was impressed. If you think that this is going to be a heavy-feeling cream, don't worry, it isn't! Although it hydrates, it doesn't actually feel like you have a layer of gunk on your skin at all. 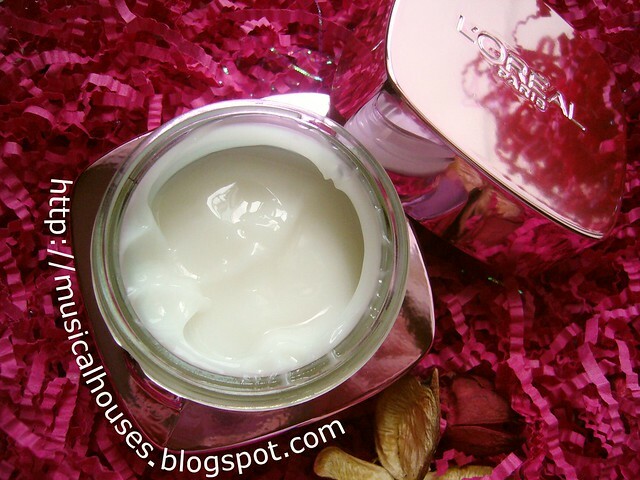 L'Oreal HydraFresh Supreme Emulsion: Probably the lightest-feeling cream I've ever come across, that still hydrates! The ingredients for the HydraFresh Supreme Emulsion are pretty moisturizing. there is good ol' glycerin (always one of my good old favourites as far as skincare is concerned), and butylene glycol, as well as some slip and skin conditioning agents that make the cream feel oh-so-smooth on the skin, such as dimethicone (which, despite the worries of some parts of the less-informed internetz, is actually unlikely to break the majority of people out - I have sensitive skin, but dimethicone has never been an issue for me), but I was quite impressed by the addition of apricot kernel oil, which is less common in brands that are in L'Oreal's price range. It's usually found in more expensive products. Of course, the Grape Seed Extract and Sodium Hyaluronate make an appearance too, for anti-oxidant and moisture respectively. This light, blendable texture means that the Supreme Emulsion work really well under makeup as well, if you are using it during the day as well as night. So, now that you've seen my embarrassingly geeky, nerdy skincare junkie review, what would I recommend from the range? The most popular products (and the main ones) of the HydraFresh line are the Mask-In-Lotion as well as the Supreme Emulsion so those are good places to start. But, the Softening Spa Water was also a pleasant surprise, as I ended up liking it more than I thought I would. The entire range sinks in fast leaves no residue, and is very cosmetically elegant. If you're planning on shopping around for a skincare range that works well under makeup, is fuss-free, easy to use, and absorbs quickly without leaving any strange sticky residue, and that helps to hydrate your skin with a little antioxidant bonus, this might be one to check out. If you had to choose one product from the range, which would you choose and why? @Anonhymous: That's a good question! I guess if you're looking for a quick pick-me-up kind of moisture, the Spa Water would be my choice. I like the fact that it has quite a high concentration of minerals in the product, so if you're looking for the "spa water" side of things, that is a good pick. Otherwise, I really like the Mask-In-Lotion too,because it has some very hydrating ingredients (glycerine, sodium hyaluronate) that help to hydrate skin, and the grape seed extract is a bonus, but it doesn't feel heavy. Hope this helps! what would you say is different between the Mask-in Lotion and Spa Water, in consistency, hydration, and rate of absorption? Is one more of a gel-consistency or more water-like? Which one would you say is more for everyday? I have normal to dry skin (rather dry and sometimes itchy in the wintertime), but I'm looking for hydration product that isn't too heavy to replace my night cream. Face creams offer enough hydration for me, but oftentimes many break me out, either because they are too heavy, or because they contain a significant amount of oil, which my skin does not take well and causes it to break out. Both the Mask-in Lotion and Spa Water look similar in the pictures and are hard to tell apart, so i was wondering what you thought about the two in comparison to one another, thanks! @debra s.: Both actually are quite light in texture, so both are fine for everyday. The Spa Water feels lighter and is more watery than the Mask-in Lotion, and absorbs faster. Both are quite hydrating (after all the main ingredients for both are water and glycerin, so both will hydrate without being sticky). If you're looking for an extremely light lotion, and the lighter the better, then give the Spa Water a go. Because both are formulated with a base of water and glycerin, both should hydrate in a light manner, so it's more of the texture that will drive your choice. Hope this helps! Where can you buy this and how much ? I'm from Australia and I don't see this on the shelves and I'm pretty paranoid of buying on ebay as I've recieved fake things before. @Anonymous: Unfortunately I'm not too sure if it's sold in Australia or not, but if you do see it around, let me know! This does seem to be a bit of an Asia-specific release though. @Anonymous: No there isn't alcohol in the toner (spa water). Hope this helps! @Anonymous: Yes, the products are quite light and should be fine for oily skin. Hope this helps! I have all the products, except the spa water. is there a particular order in which i should put them on everyday? and also, can the mask in lotion be used as a toner? @Anonymous: I think you'd probably want to apply them from thinnest to thickest in texture, so the lotion should be used before the cream. And yes, you can use it as a toner - in some of the ads I've seen, they state that the lotion can be used as a hydrating toner. Hope this helps! hi i m angelin, bcoz of my pimples i got more opened skin pores on my face..can loreal mask in lotion product help for this ? @Angelin: I think it can help your skin's hydration overall, and improve the general appearance of your skin, but I'm not sure if it will specifically make pore size smaller. To my knowledge, you can't make pore size smaller, you can only 1) clean out pore debris (so products with salicylic acid etc will help), 2) reduce oiliness, 3) reduce bacteria (which can contribute to inflammation and increased pore size appearance), and 4) limit sun exposure. But once your pores are the size they are, you can't really shrink them per se. Hope this helps! hi i m angelin, i got more opened skin pores on my skin due to pimples.. can this loreal mask in lotion help for my skin? can it close skin pores also? Hi! Is the hydrafresh supreme emulsion water or oil based moisturiser? @Anonymous: The emulsion is water-based. Hope this helps! @Anonymous: There is apricot kernel oil in the product, but it's not a very high amount. The bulk of the product will be the main ingredients, i.e. water, glycerin, butylene glycol, and dimethicone. None of those should give you oil seeds. 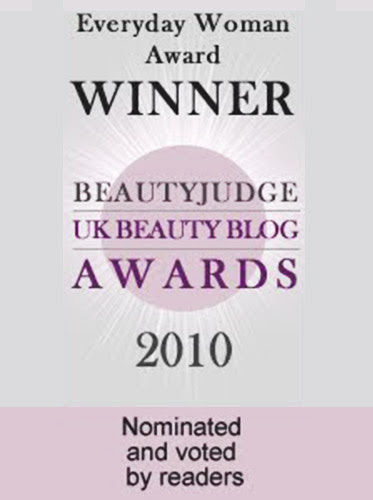 A little background to my questions: I'm a classic 'late discoverer' of skincare and only panicked when typically problem free and even flawless complexion pretty much died (totally took good skin for granted!) after baby#2 was weaned. I've been on Korean products for the last 2 years, reaping good results on a "on and off" kind of process and now am realising that my skin is extremely dehydrated - I just learnt the difference between "dry skin" vs "dehydrated skin" - and am hunting for products that will really help re-condition my skin. Back to L'oreal I'm unsure if the RevitaLift might be catered to "dry" skin cos' I can be very oily in the Tzone but there's like fine lines all over the rest of my cheeks when I smile. So I'm hesitant about RevitaLift and if I should be looking at the new grape seed Hydra Fresh range, I noticed that instead of the Emulsion, there seems to be a Mask In Gel for Day and for Night in the local drugstore. These 2 are going for S$39.90 together and the Emulsion isn't on the shelf... or are they one and the same? the sample for the Night Mask In Gel in a pink frosted glass tub holds a translucent gel product much like the Green Hydrafresh aqua essence. I did what you recommended in your post on the BB creams comparison and noticed um... the ingredient list on both items are really similar exept for minor difference, primarily in the sequential order which would just mean different graduation of ingredient percentage to the product yes? Any help or insight you can provide would be very much appreciated! 2) the Revitalift range actually has more emollient products. If you try out some of the Revitalift range products, you may find that they feel oilier in texture than the Hydrafresh line. This is due to some of the plant oils (e.g. Shorea Robusta Butter/Seed Butter) that are found in the Revitalift line. The Hydrafresh line moisturizes the skin, but formula-wise it has more humectants (ingredients that draw water into the skin) and less emollients (ingredients that sit on top of the skin to form a barrier to prevent water loss from the skin) than the Revitalift line, which is why it feels lighter and seems to sink into skin faster. With these 2 key differences in mind, your preferences will depend on your skin type, and what you are looking for. I note you cite "dehydrated" skin as a concern. To be honest, I tend to use the terms dry and dehydrated interchangeably in my reviews, but I assume you're using the Paula's Choice definition of dehydrated vs dry skin, so by referring to dehydrated, you mean that your skin isn't inherently dry, but the dryness is brought about by temporary conditions (e.g. environmental factors, etc.). Whether it's dry or dehydrated skin though, when it comes to topical solutions, any application of some sort of moisturizer with emollient and humectant benefits will help. To be honest, between the two I find the Revitalift range to be more "heavy duty" than the Hydrafresh line and more emollient/oily-textured, so I think the severity of your skin's dehydration and your own cosmetic preferences (do you prefer the lighter Japanese-style lotions, or a proper "cream" product?) will influence your preference, Anti-aging concerns aside, if you think your skin can't tolerate thicker creams, then you might prefer the Hydrafresh line. On the other hand, if your skin requires something more heavy duty, then the Revitalift line might work better. Whichever you choose, I'd probably avoid the Revitalift Repair Essence since it has alcohol in it somewhat fairly high up the list, which is not as helpful for dehydrated skins. Moving on to your second question about the Mask In Gel for Day and Night, I haven't actually checked out the ingredients for those yet, but if the ingredients are, as you say, really similar with only minor differences, then yes, it is quite likely that the products would function pretty similarly too (especially if the differences in the ingredients list is towards the end of the ingredients list, rather than at the start). Chances are, both the Night and Day Mask In Gel function pretty similarly to each other (and possibly to the rest of the Hydrafresh line), just with different textures and viscosities and so on. Thanks for taking the time to reply me! Yes your reply definitely helps! 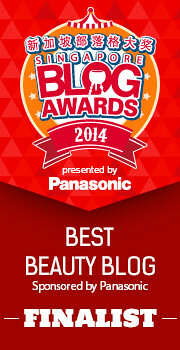 Qn: Exactly HOW similar are most skincare products? Your posts are so informative I'm really starting to want to see the ingredient list of everything I've used in the Korean lines - except they are in Korean o_0 and I have realised that most moisturizers or skincare products um... all seem waaay too similar? I don't know the ingredients like you (and I might never) but just by visual memory, everything is just about on every label. Is this observation correct? Q2: What's your knowledge/experience/impression of Korean Skincare products - especially compared to the Western brands and Japanese brands? I wish I had seen your reply before heading out and buying the Night Repair Essence! There was a Watsons sale which I used to purchase some of the products for Buy2Free1...if I use this but follow it with a heavier moisturizer would I still be able to benefit from the healing properties of the Centella Asiatica? I also purchased the Revitalift Eye Cream with the metal tip and am not sure if it will help!? Oh.... I just dropped you a question under your Revitalift review for a comparison between this and the Olay version - you mentioned you liked the Olay so much that you emptied the jar? It must be pretty good? If I may ask, what type of skin would you have for this to work so well on? I just noticed that the Centella Asiatica is used and much boasted about in the SK-II's latest range? Which does happen to cost both arms and both legs o.0 and seem to be effective (it had better be effective at that price huh?). 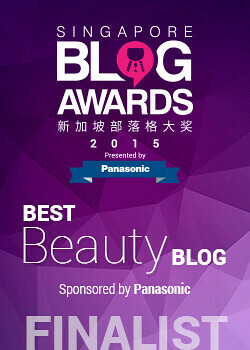 Do you have any experience with SK-II products and any idea if the CA content is much higher or would that be a Pitera effect? Or what's your overall review of SK-II and perhaps how would this compare to the Centella Asiatica in L'oreal's Revitalift? 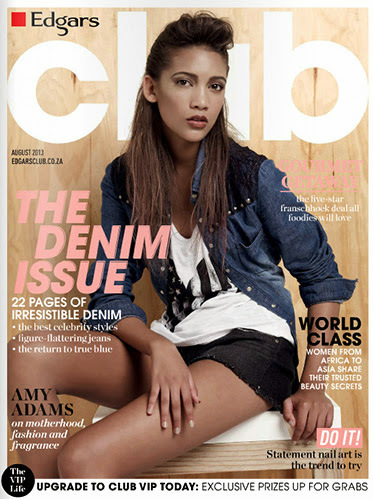 EEEKs! Sorry for posting up sooo many questions! Hope you can help at your convenience! Hi there! Is the range available in Malaysia? @Germainr: I've seen some Malaysian bloggers review products from the HydraFresh range, so it should be available there too! I've been searching for the blogs for awhile but I still can't find them. Do you still remember which bloggers did reviews about these products..? The Supreme Emulsion caused me to breakout, but not the mask-in-lotion. Guess the emulsion Can be too rich for combo skin.